school book, notebook, sticky note, product instructions, etc. 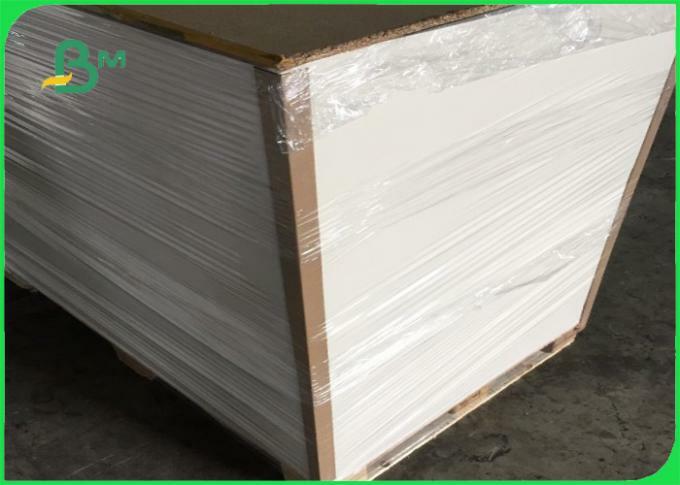 * High whiteness and smoothness, good printing effect, can meet high end speed printing machine. 2. 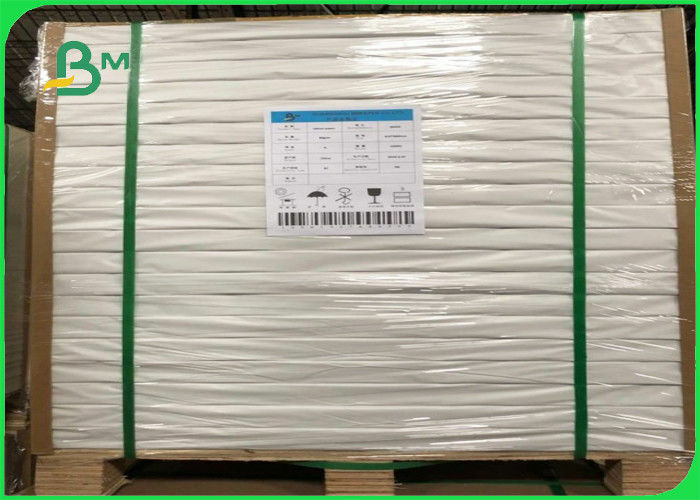 Ream Packing: 100/150/200/250/500 sheets per ream wrapped with PE Coated Kraft Paper and film on strong wooden pallets with four angle protector. 4. Main markets are South Asia, Mid East, South America, Africa, Eastern Asia, Korea, Vietnam, Malaysia, India, South Africa, Ghana, Argentina, Turkey, etc. 5. good sales team, good aftersale service, advanced production equipments. 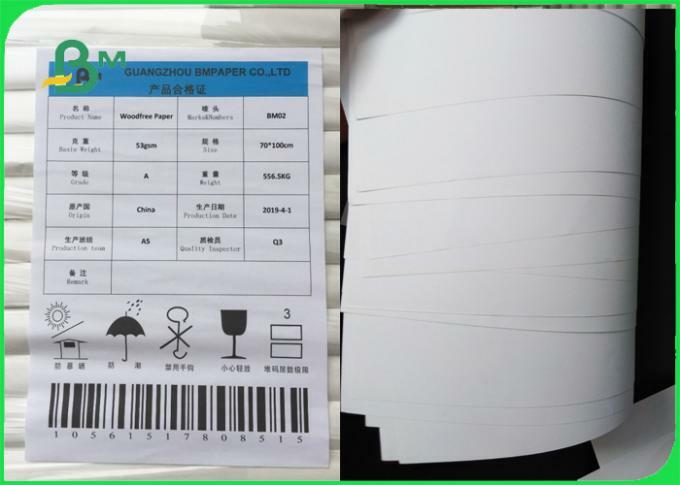 In Guangzhou we have two 4 layer laminated machines and die-cutting machine. 6. 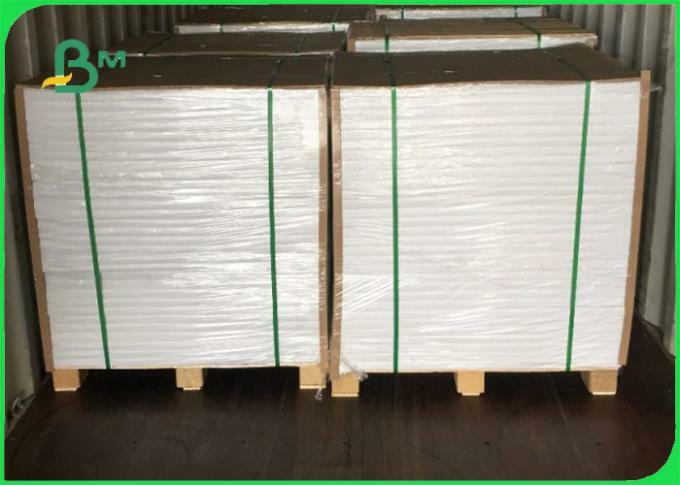 We can help customer to do die-cutting different sizes are ok. To save much cost, perfect cutting edges, can be used to final products (book cover) directly.